Its innovative new use of Keratin! 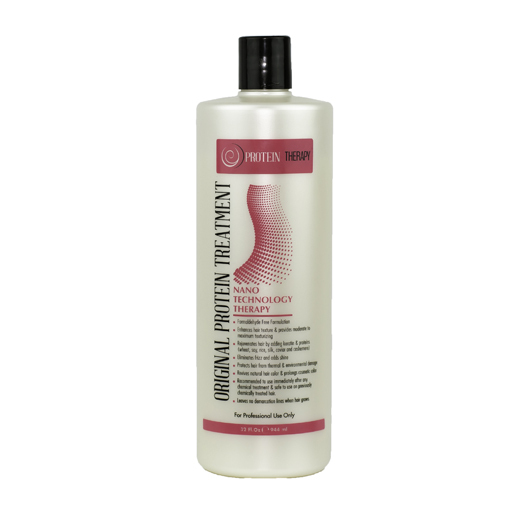 In combination with Keratin, proteins including caviar, cashmere, soy, wheat, silk, and rice, with amino acids plus collagen and argon oil makes this formula highly effective and very nourishing. We are pioneering the first hair straightening techniques by bringing you a straightening solution that does not chemically alter the stranders of hair.